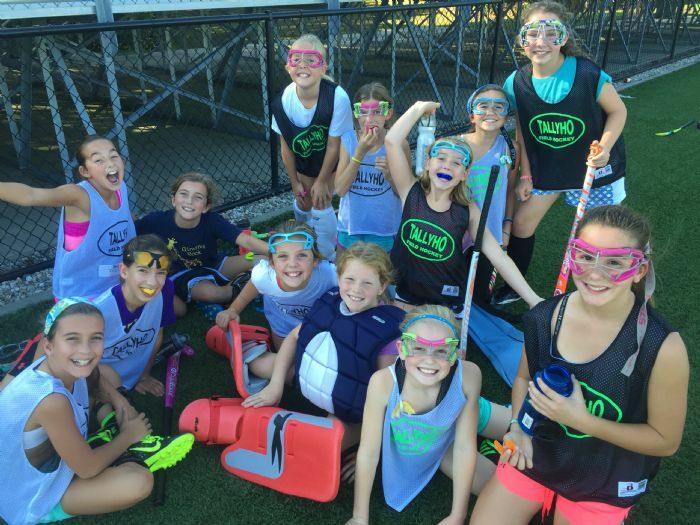 Founded in 2004, Tallyho Field Hockey teaches basic skills, rules, elementary game strategy and sportsmanship through fun, age-appropriate drills and organized team play for Collegiate School girls in grades 3-6. 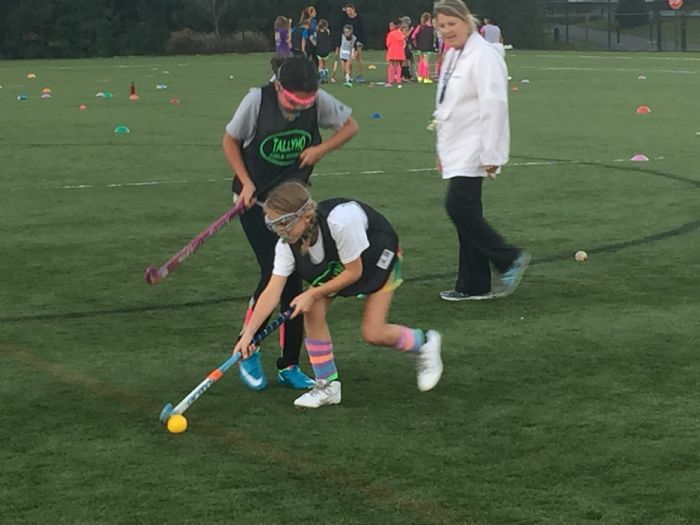 Tallyho offers a fall season as well as a winter clinic. 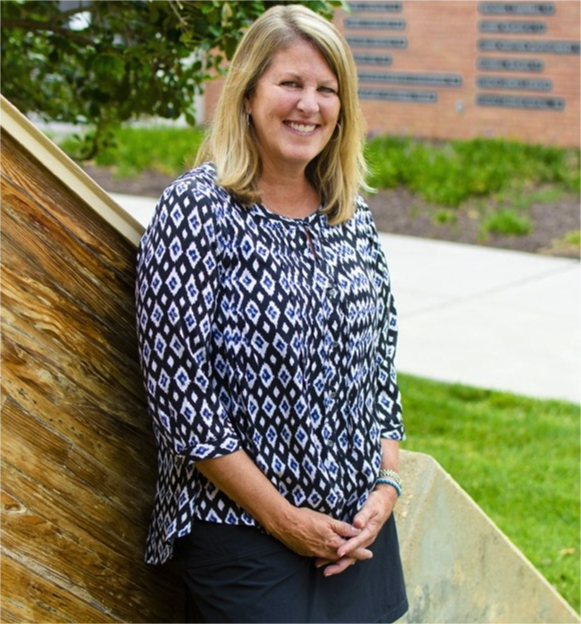 Instruction will be led by the Collegiate Field Hockey Coach, Karen Doxey (Girls Varsity Head Coach) as well as Collegiate varsity/jv players. Please contact Karen Doxey at if you have further questions.